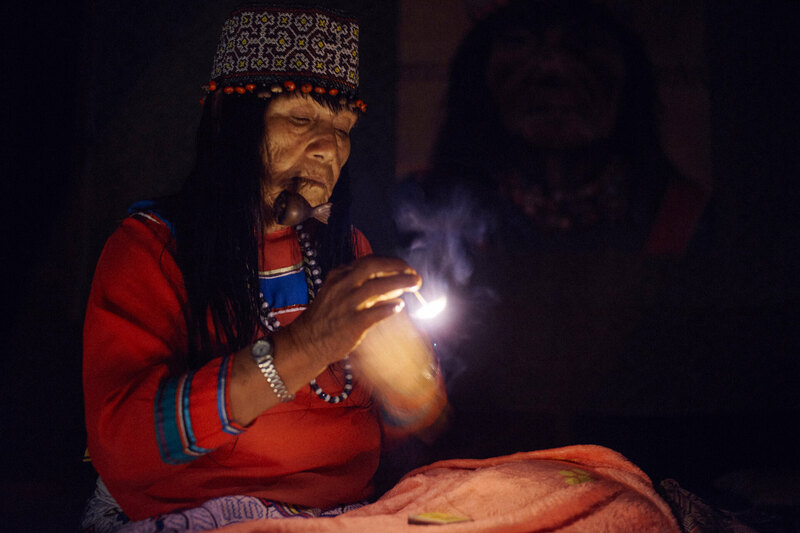 The master plants are guides and teachers that heal specific symptoms, and along with ayahausca, are spirits with vast gifts of potential to share and offer with those who connect with openness. 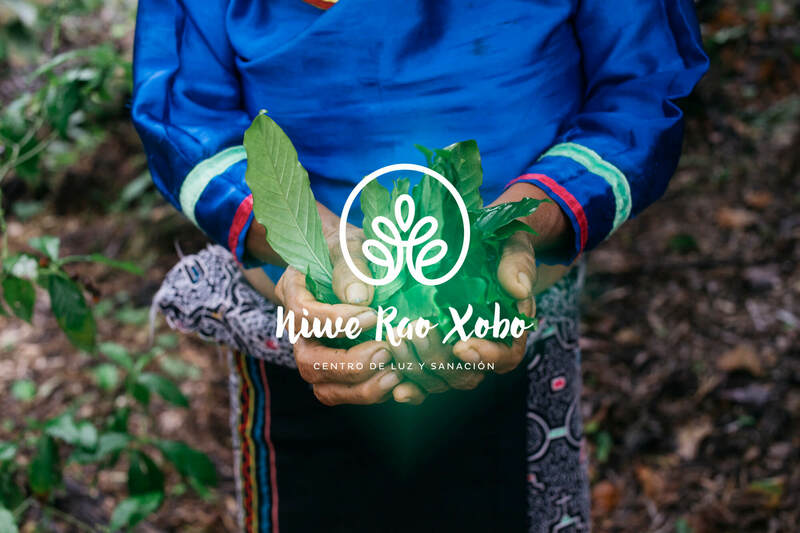 For the Shipibo, the plants and trees of the forest are sacred and conscious elements with the capacity to feel, communicate and teach. 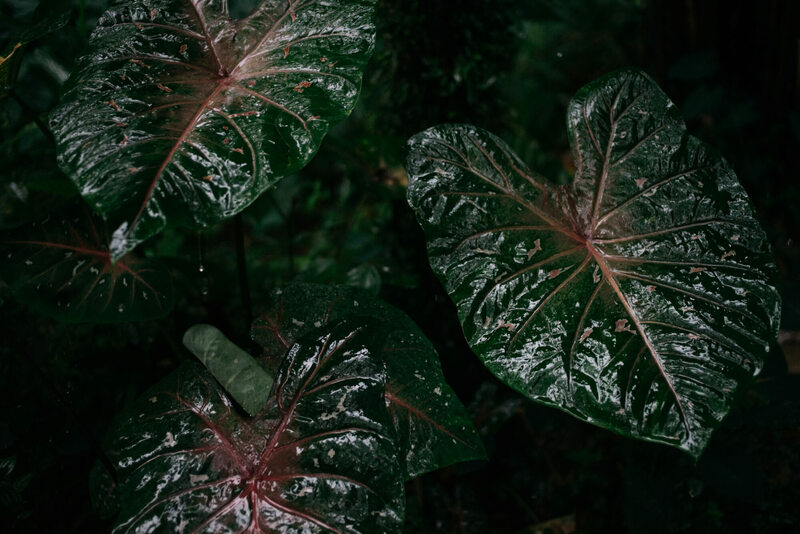 A master plant dieta is a rite of passage; a deep journey of renewal and reconnection for someone who is ready to confront both their inner light and shadows. 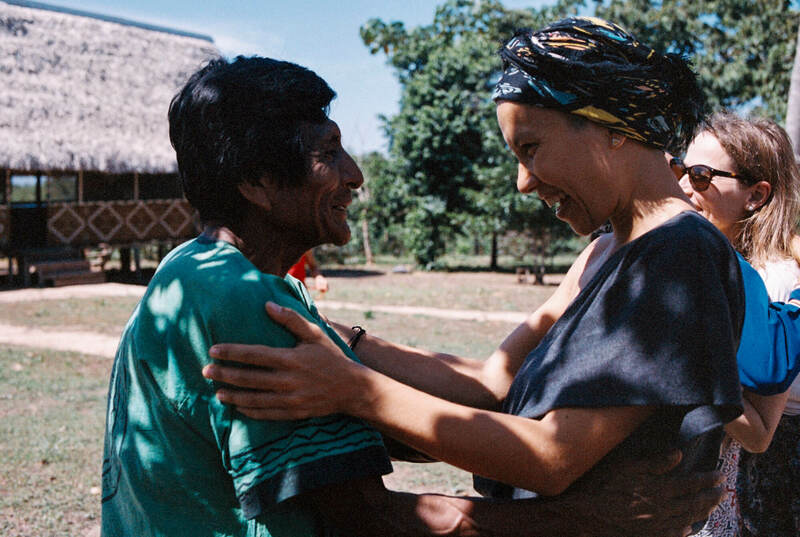 It is most often a deeply healing and transformational experience, but it is work. By that we mean, as much as we will guide and assist your dieta journey, for you to fully receive and integrate the wisdom that is revealed and shared, a determination and inner resolve is required. We believe that everyone has the inner-strength to sit with us in the maloka, and work through their journey with grace. We feel it is important to bring awareness to what you must bring with you. 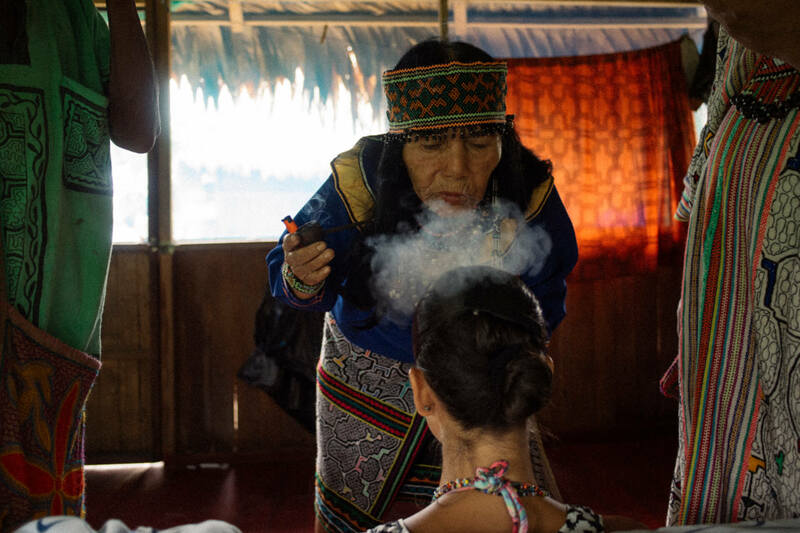 Ayahuasca is a powerful cleansing and purifying medicine that can rid the body of physical impurities, emotional blockages and self-limiting fear-filled patterns that have accumulated over a lifetime, as well as retrieve fragmented aspects of one’s soul due to past traumatic events. The medicine is also a teacher that initiates or accelerates us into a lifelong journey of continual self-discovery, deep personal transformation, and remembrance of the divine within us all. 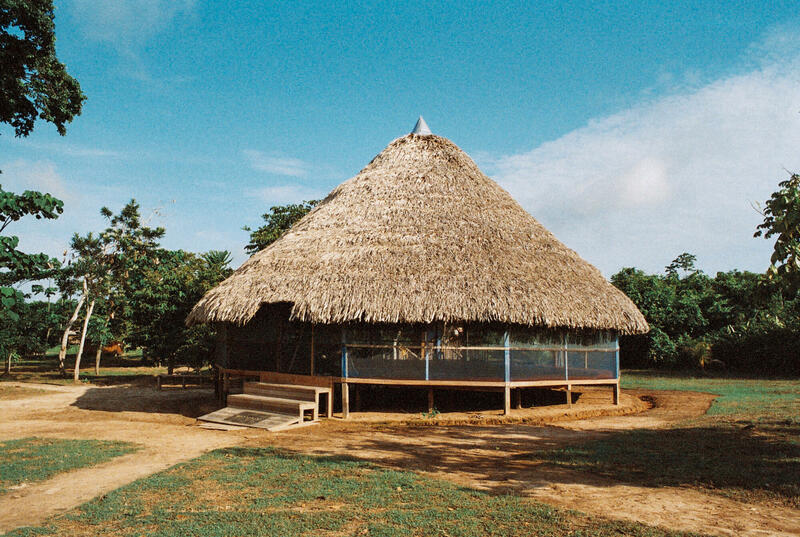 Ayahuasca is a powerful cleansing and purifying medicine that can rid the body of physical impurities, the mind and body of emotional blockages and self-limiting fear-filled patterns that have accumulated over a lifetime, as well as retrieve fragmented aspects of one’s soul due to past traumatic events. The medicine is also a teacher that initiates or accelerates us into a lifelong journey of continual self-discovery, deep personal transformation, and remembrance of the divine within us all. 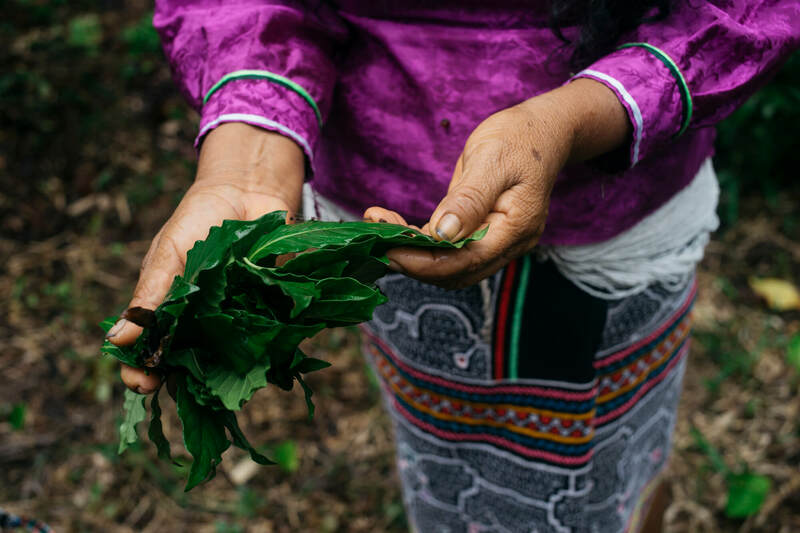 The inherent value of a master plant dieta is that of an inner-journey of self-discovery; of cleansing, healing, and connection. It allows you to grow with clarity and wisdom, and the spaces within that will flourish with love and purpose. Master plants will be selected for first-time guests on a case-by-case basis. 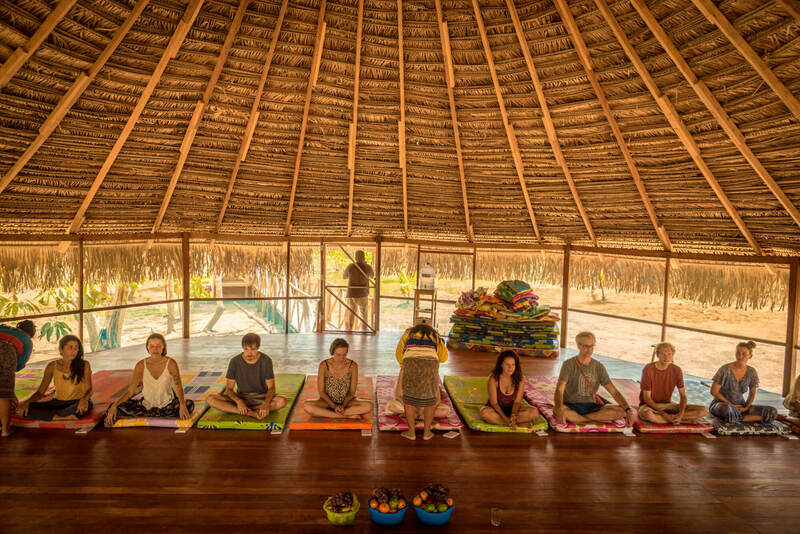 The maestros will hold an initial ayahuasca ceremony with all guests at the start of the 14-day journey to diagnose which specific plant will compliment each individual. 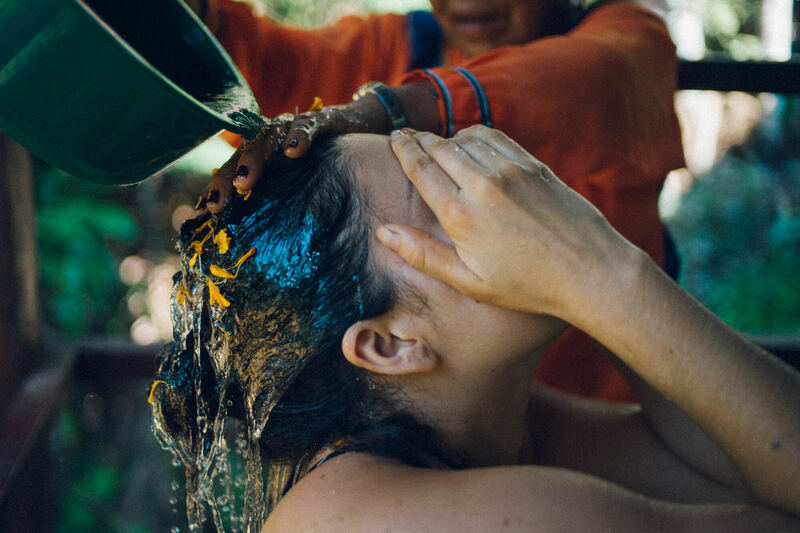 After the first ayahuasca ceremony, the guests will drink their unique plant brew on non-ceremony days throughout the 14-days, along with four additional ayahuasca ceremonies. Master plants will be selected for participants on a case-by-case basis. 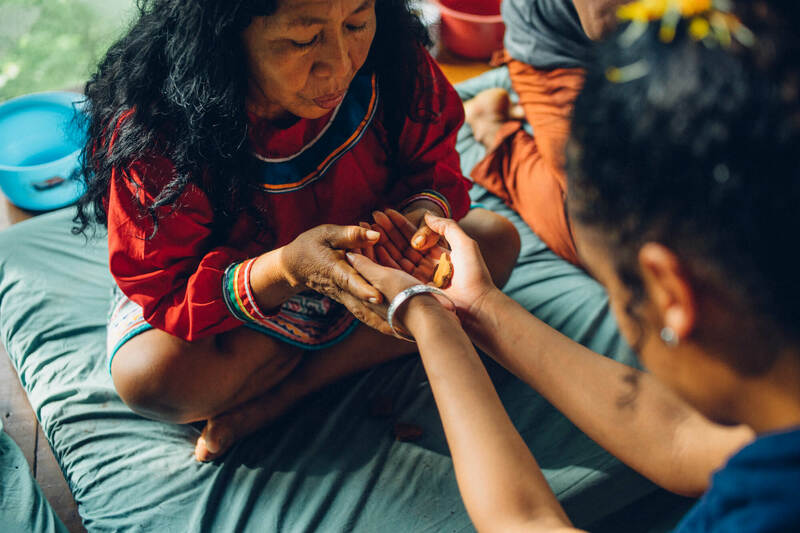 The maestros will hold an initial ayahuasca ceremony with all guests at the start of the 14-day journey to diagnose which specific plant will compliment each individual. 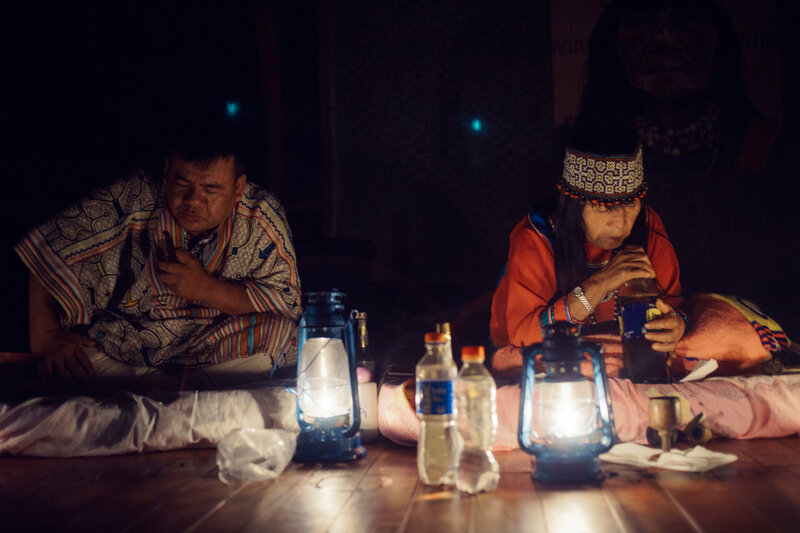 After the first ayahuasca ceremony, the participant will drink their unique plant brew on non-ceremony days throughout the 14-days, along with four additional ayahuasca ceremonies. 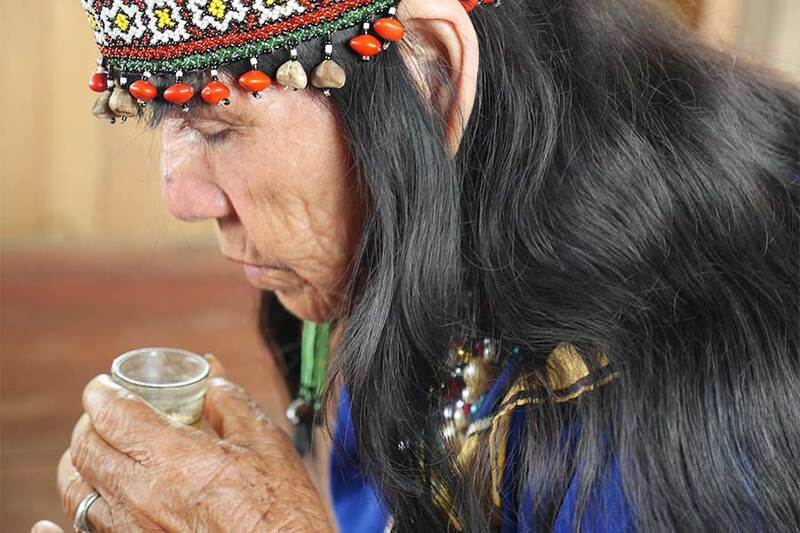 To support the implementation of the process, guests will receive a very limited food diet of no salt, sugar, spices, oils, dairy, red meats and fermented foods during the 14-days. Breakfast and lunch are served on non-ceremony days, and only lunch on ceremony days. The guests have limited contact with each other, and practice noble silence to carefully contain the inner-work that is being cultivated. We encourage guests to limit entertainment such as music and reading to help deepen the connection with the plant. No chemical soaps, deodorants, toothpaste, or other artificial substances are used, and abstinence from all sexual activity is necessary. 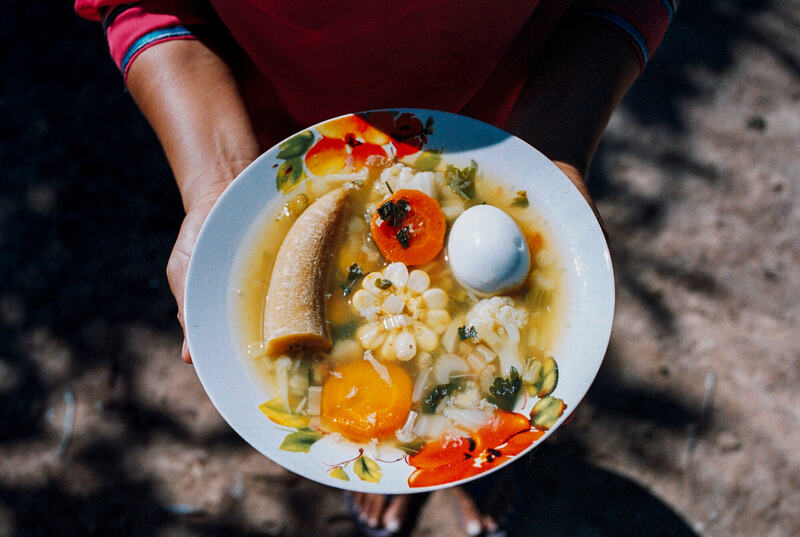 To support the implementation of the process, participants will receive a very limited food diet of no salt, sugar, spices, oils, dairy, red meats and fermented foods during the 14-days. Breakfast and lunch are served on non-ceremony days, and only lunch on ceremony days. The participants have limited contact with each other, and practice noble silence to carefully contain the inner-work that is being cultivated. We encourage participants to limit entertainment such as music and reading to help deepen the connection with the plant. 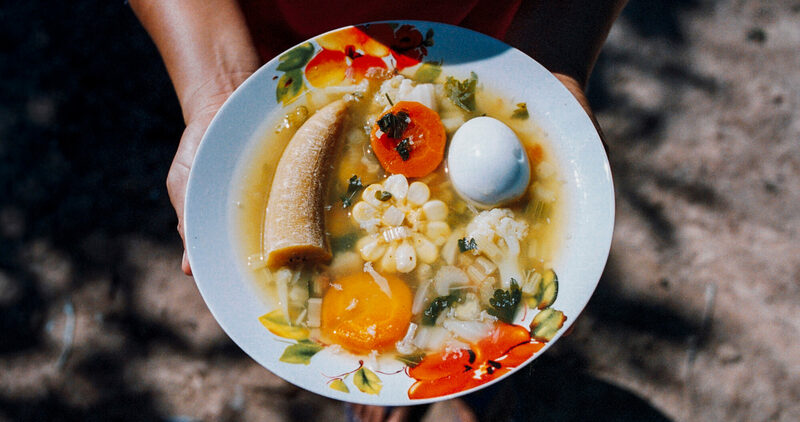 No chemical soaps, deodorants, toothpaste, or other artificial substances are used, and abstinence from all sexual activity is necessary..
To support the implementation of the process, participants will receive a very limited food diet of no salt, sugar, spices, oils, dairy, red meats and fermented foods during the 14-days. Breakfast and lunch are served on non-ceremony days, and only lunch on ceremony days. The participants have limited contact with each other, and practice noble silence to carefully contain the inner-work that is being cultivated. 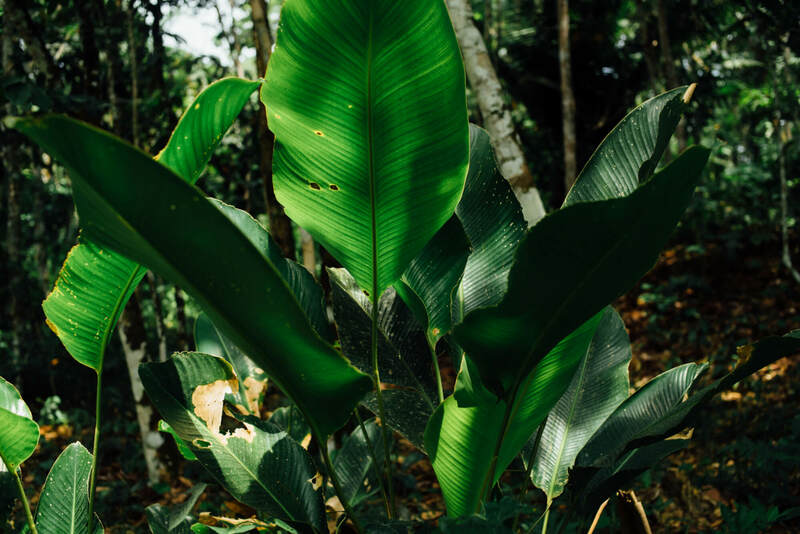 We encourage participants to limit entertainment such as music and reading to help deepen the connection with the plant. No chemical soaps, deodorants, toothpaste, or other artificial substances are used, and abstinence from all sexual activity is necessary. The guests must adhere to important specific dietary and activity restrictions before, after and during the master plant dieta. These requirements are in place for your wellbeing and have been disseminated by our maestros with care and attention to allow the mind, body, and spirit to stay in its pure balanced state, and for the energetic and cleansing work to fully integrate and root itself within. It is important you align yourself with what is asked of you. The participant must adhere to important specific dietary and activity restrictions before, after and during the master plant dieta. These requirements are in place for your wellbeing and have been disseminated by our maestros with care and attention to allow the mind, body, and spirit to stay in its pure balanced state, and for the energetic and cleansing work to fully integrate and root itself within. It is important you align yourself with what is asked of you. The participant must adhere to important specific dietary and activity restrictions before, after and during the master plant dieta. These restrictions are in place for your wellbeing, and have been disseminated by our maestros with care and attention to allow the mind, body and spirit to stay in its pure balanced state, and for the energetic and cleansing work to fully integrate and root itself within. It is important you align yourself with what is asked of you. Please click below.